With a little more than six weeks until a special primary election, North Carolina’s 9th congressional district is back where it all began: absentee voting. In the midst of unprecedented confusion in Columbus County over who should be serving as sheriff, some deputies have been terminated from their job. 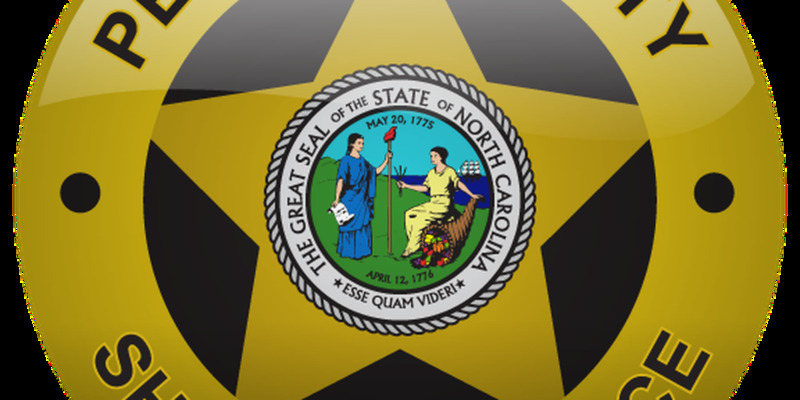 While North Carolina law generally gives sheriffs broad latitude to fire at will, pending legal challenges bring the recent firings under scrutiny. 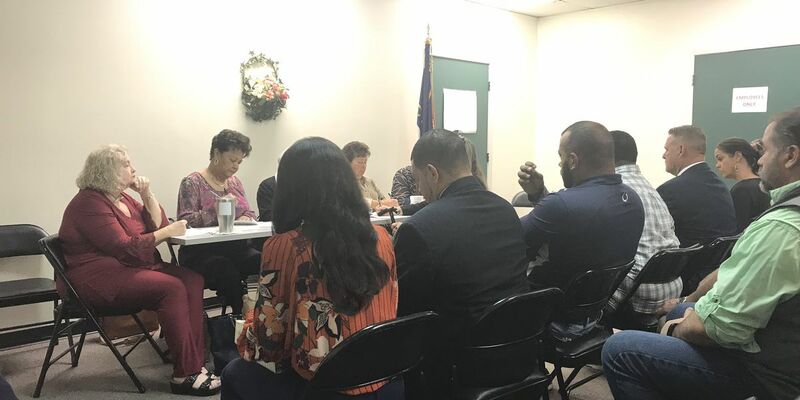 The board was required by the North Carolina State Board of Elections to hold a hearing into the election protest of Gloria Smith and report back findings by April 5. The dispute over the Columbus County sheriff's race is headed back to local officials. 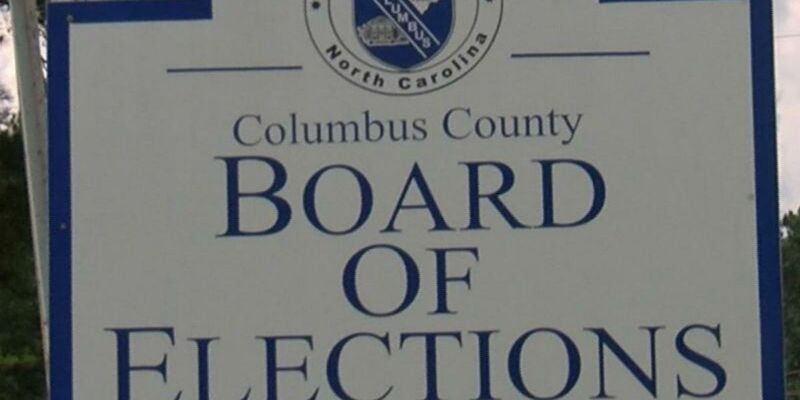 The North Carolina State Board of Elections will meet by phone Thursday to consider remanding part of the issues detailed in a protest appeal back to the Columbus County. 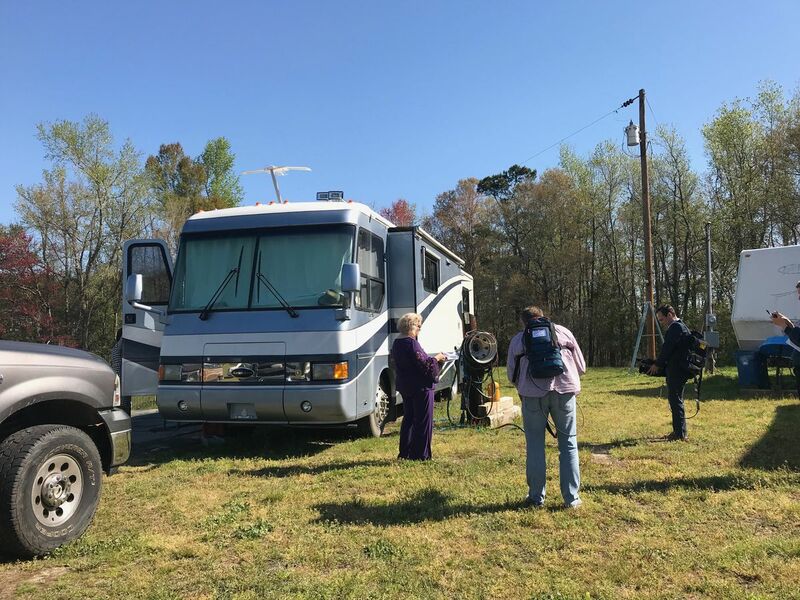 After election fraud put the national spotlight on Southeastern North Carolina, WECT Investigates took a look at how other Cape Fear area counties fared in 2018. 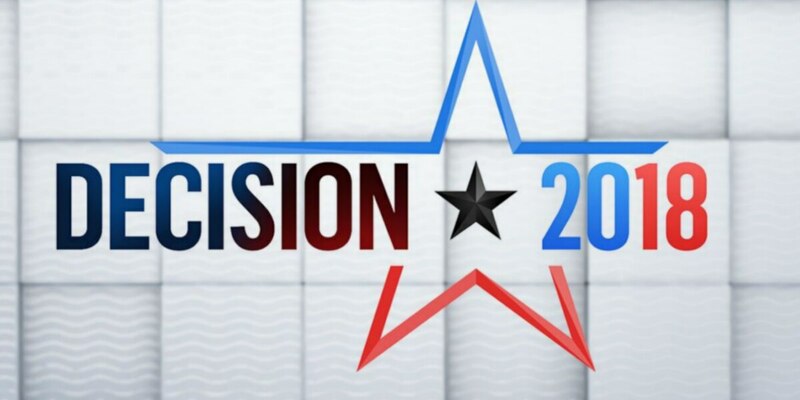 The stage is set for the new election in North Carolina’s 9th congressional district. 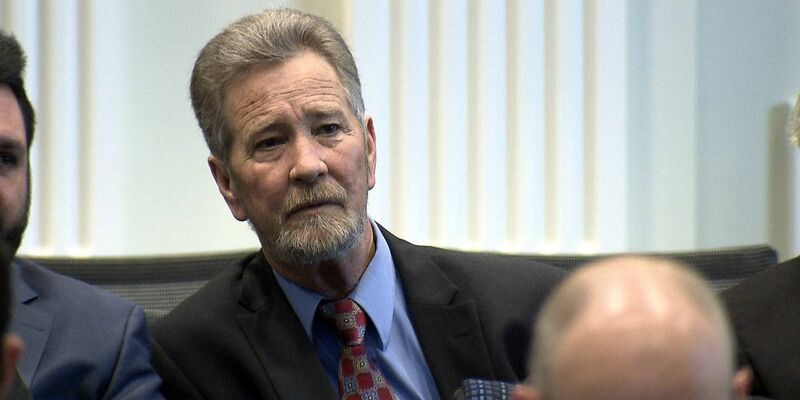 Months before his absentee activities would make national headlines, Leslie McCrae Dowless was being followed by the North Carolina State Bureau of Investigation. 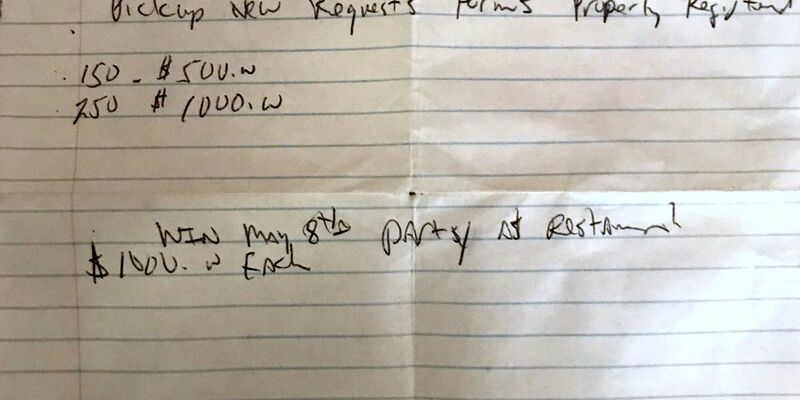 Newly-surfaced documents show how Leslie McCrae Dowless, the man indicted for election fraud in Bladen County, was also active in neighboring Columbus County. Wilmington won’t be alone — Wrightsville Beach and Kure Beach will also see increases thanks to changes the county is making. It will be September, if not November, before we know who will serve in North Carolina’s 9th congressional district. 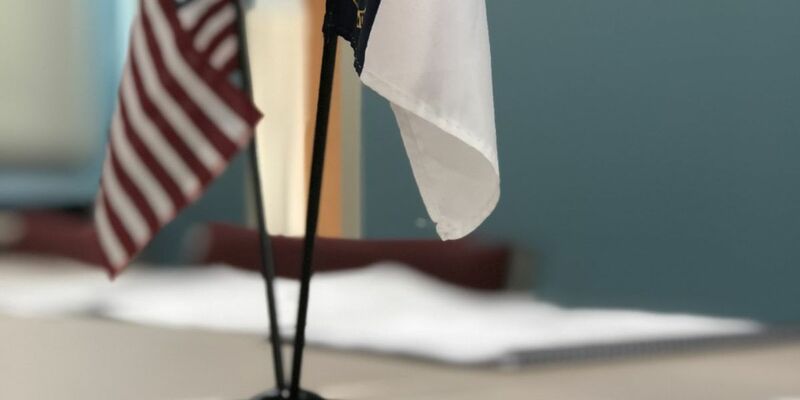 The criminal and civil matters have stretched on for years, and the disagreement between a Dublin town commissioner and the Bladen County Sheriff came up during the state's election fraud investigation. But now, at least one chapter is closed. The new date for the hearing is March 18. The roughly 788,000 people of North Carolina’s 9th congressional district will soon have a date to mark on their calendars for the special election for the seat. Sen. Danny Earl Britt (R-Columbus, Robeson) says he will not seek the GOP nomination in the upcoming Ninth Congressional District election ordered by the NC Board of Elections. 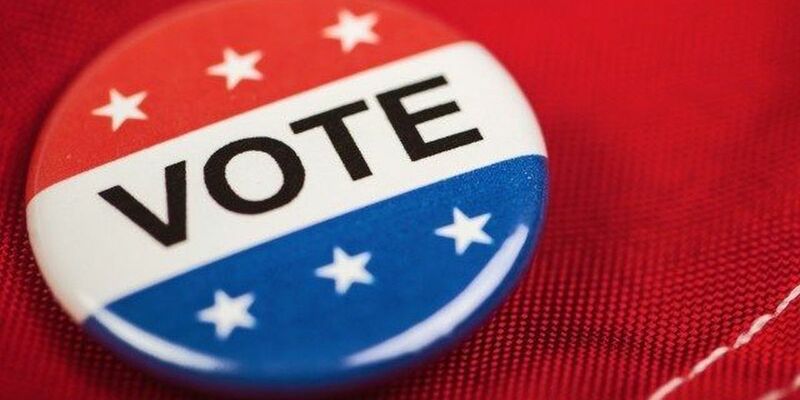 The races for Bladen County Commission District 3, Bladen County Soil and Water Conservation District Supervisor and U.S. House of Representatives District 9 will now be re-run. The NCSBE is expected to vote on a schedule in the coming weeks. 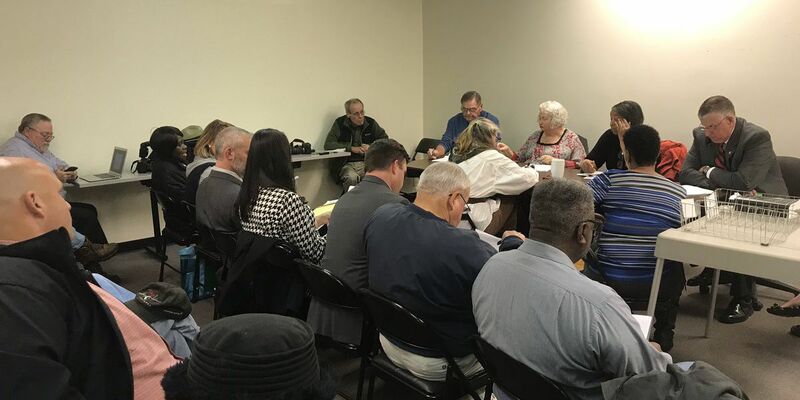 The hearing into election fraud in parts of North Carolina’s 9th congressional district might be over — but the work in Bladen County is just beginning. 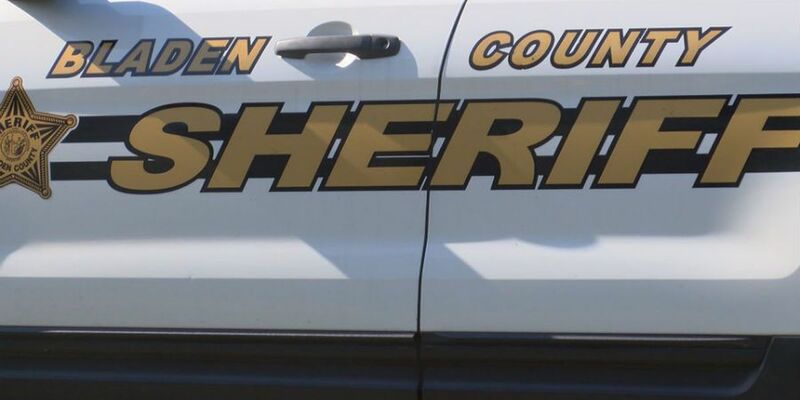 Documents unearthed through a subpoena appear to show contradictory information about when Columbus County Sheriff candidate Jody Greene lived in that county. Greene's residency is the subject of an ongoing challenge to his legal eligibility to serve as sheriff. The Democratic candidate in the nation’s last undecided congressional race will run for the 9th district seat again now that a new election has been called. The judge sided Friday with the state NAACP, which argued last year’s edition of the General Assembly that voted to put amendments to the North Carolina Constitution on the ballot was illegally constituted due to racially gerrymandered districts. 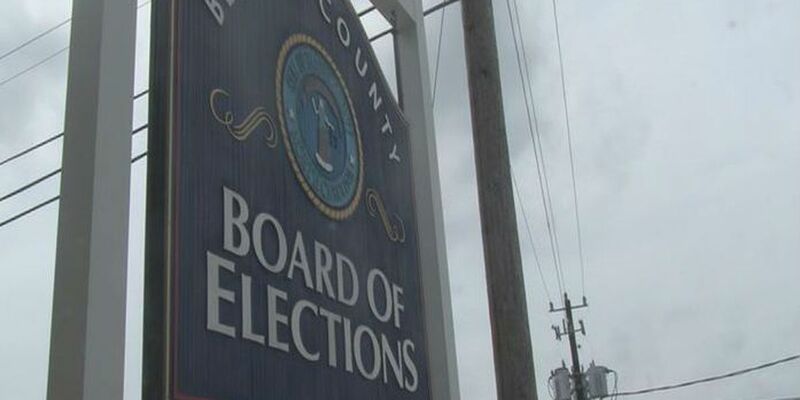 The state board voted 5-0 to hold a new election for the 9th Congressional district seat, Bladen County Commission District 3, and Bladen County’s Soil and Water Conservation District supervisor. The board did not set a schedule for when the election would happen. 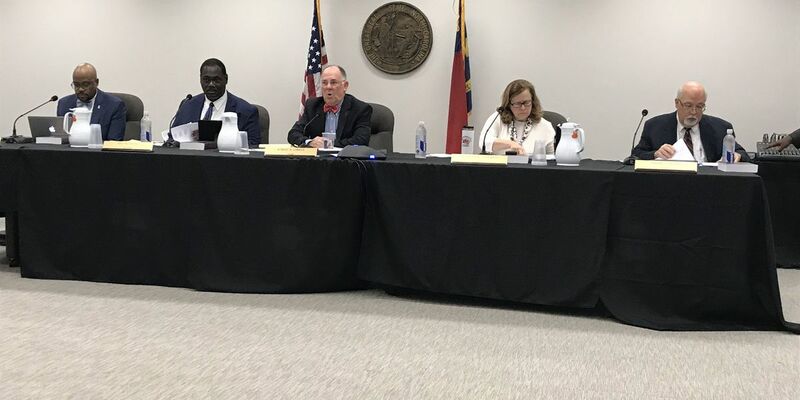 The North Carolina State Board of Elections’ hearing drags on with no end in sight as new information emerges about exactly who was suspicious of the absentee ballot activity in Bladen County, and when they became aware. Day two of the North Carolina State Elections Board hearing into possible election fraud in District 9. An evidentiary hearing is underway at the North Carolina State Bar as the state board of elections weeds through the results of its election fraud investigation. 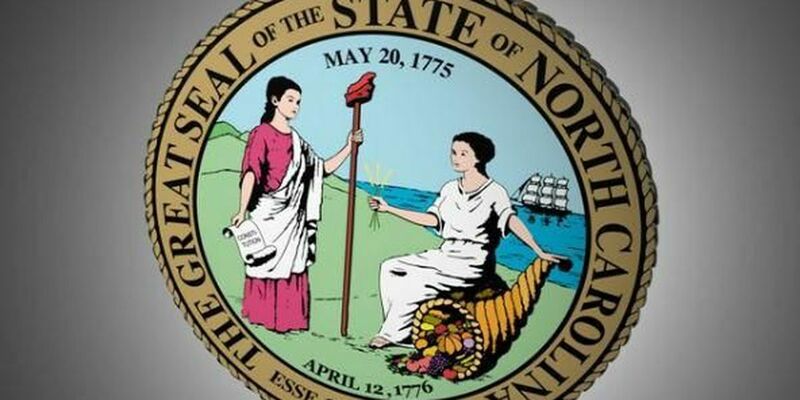 The North Carolina State Board of Elections will take up the query into alleged fraud in the state’s 9th district and beyond on Monday, Feb. 18, but the road to the Raleigh hearing has been long and winding. On Tuesday, Feb. 12, parties on both sides of the aisle submitted their final argument briefs for consideration, as well as a list of witnesses attorneys intend to call. Email from State Board of Elections attorney Joshua Lawson to Columbus County attorney Amanda Prince raises questions about the Columbus County Board of Elections' handling of a protest filed in the sheriff’s race. 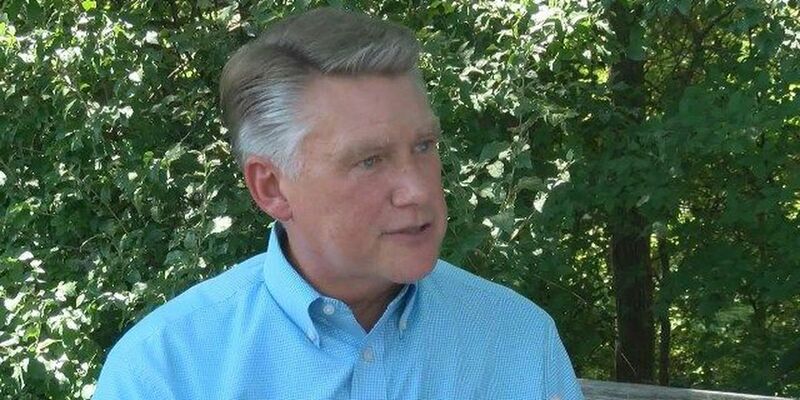 The legal team for Republican Mark Harris wants several key players in the investigation into alleged election fraud in Bladen County and beyond to appear in person at the hearing scheduled for Feb. 18. Jody Greene was stationed in Columbus County and claimed to live there on property in Cerro Gordo. Oddly, he routinely filled up in neighboring Robeson County, well across the county line and nearly 30 minutes from his alleged residence. 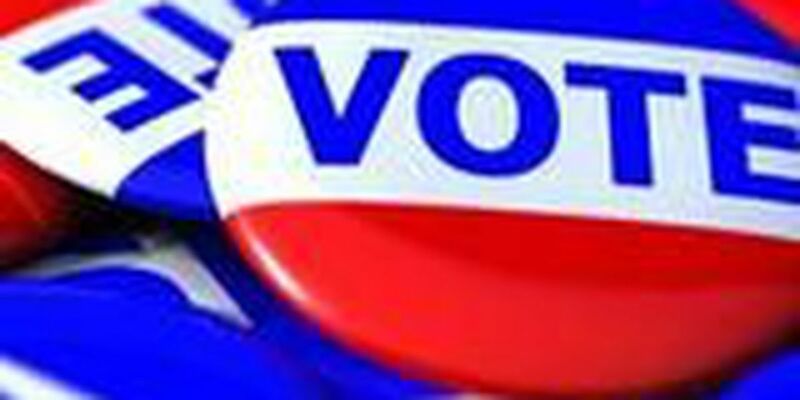 Two counties in Southeastern North Carolina will remain without a county board of elections for the immediate future. 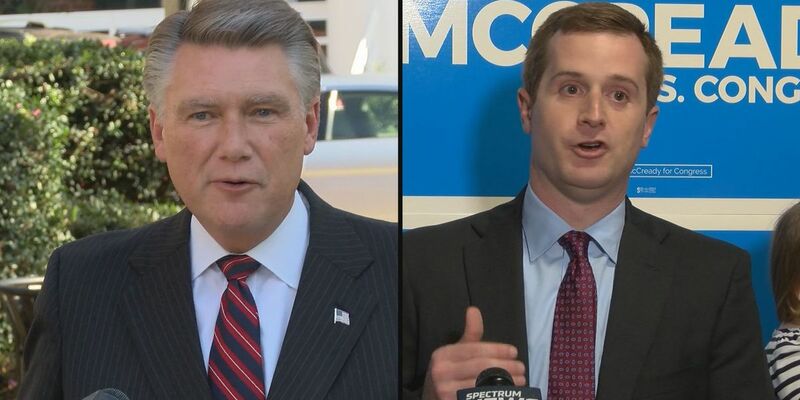 More than two months after originally putting the certification of North Carolina’s 9th congressional district race on hold, there is finally a date-certain for learning an outcome. 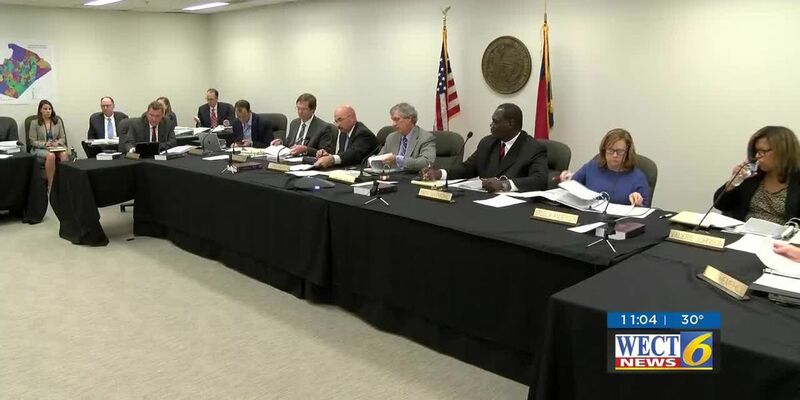 A month after a court ruling dissolved the nine-member North Carolina State Board of Elections, the new version of the board finally has its members. Acting Columbus County Sheriff Jody Greene has posted a $25,000 bond to keep his seat as sheriff, for now. Wake County Superior Court Judge Graham Shirley ordered Greene to pay that bond as part of an ongoing legal dispute over who is the rightful sheriff of Columbus County. A New Hanover County state representative was given a key leadership role in the North Carolina General Assembly. Attorneys for Lewis Hatcher have filed documents requesting detailed financial information, property records, and personnel records for Jody Greene in their attempt to prove Hatcher should still be serving as Columbus County sheriff. 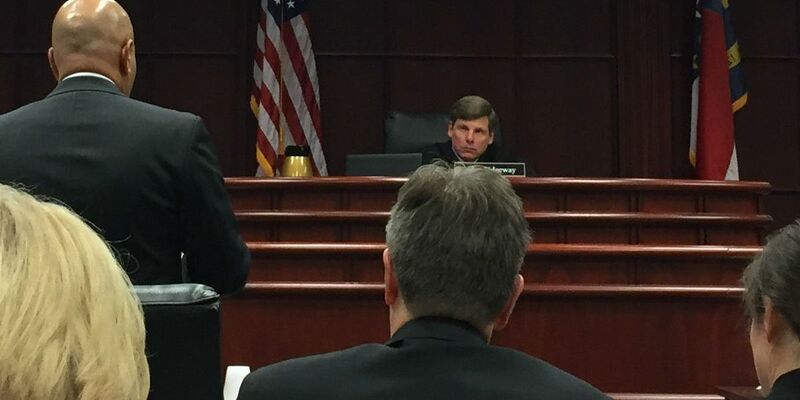 Wake County Superior Court Judge Paul Ridgeway will consider a petition from Republican Mark Harris for a Writ of Mandamus, a request asking the court to force the North Carolina State Board of Elections and Ethics Enforcement to certify him as the winner of the contest. Wake County Superior Court has not set a date to hear a petition from Republican Mark Harris — but the stage is set for one. 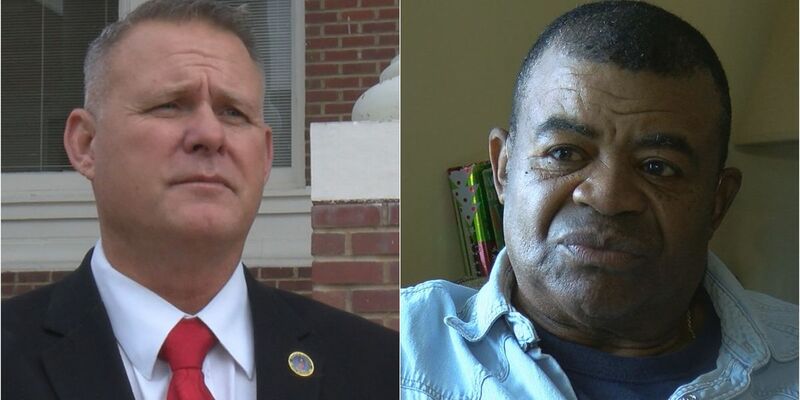 A judge from another jurisdiction is heading to Columbus County this week to hear arguments that Lewis Hatcher should be reinstated as Sheriff. 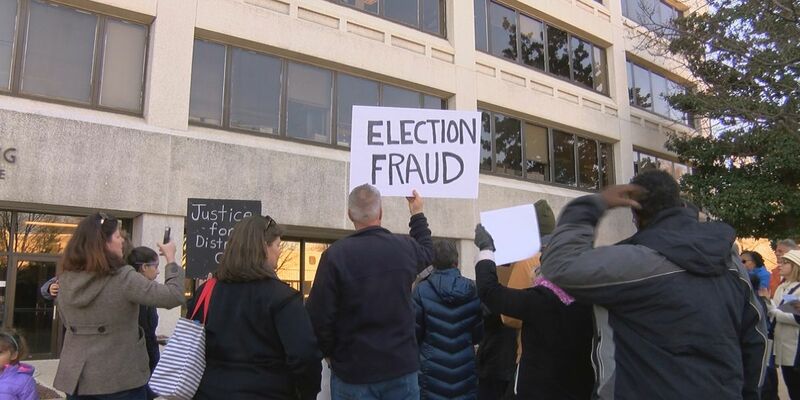 Voters and leaders of advocacy groups from across North Carolina gathered in Raleigh on Friday to express their frustration with the delays in the election fraud investigation. 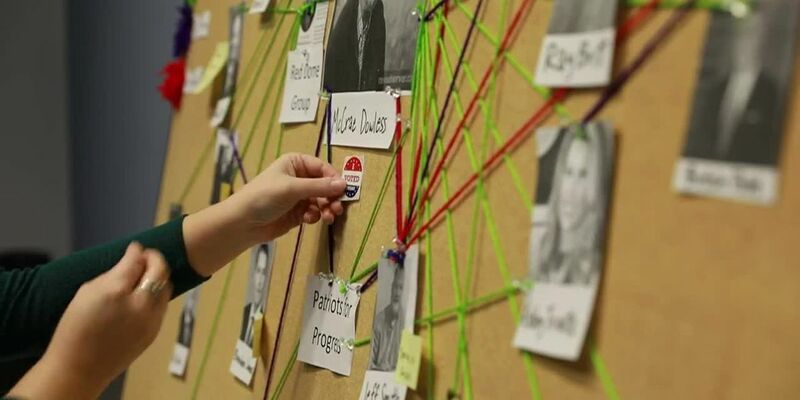 Experts in North Carolina’s political landscape and election law say no matter which path the investigation goes down, the process will likely take months. 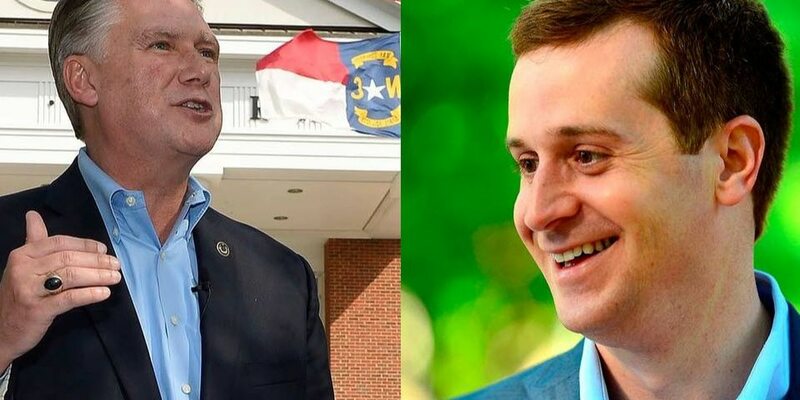 On Nov. 30, the North Carolina State Board of Elections voted 7-2 to not certify Harris, who unofficially leads the race for the seat against Democrat Dan McCready by 905 votes, as the winner of the contest. 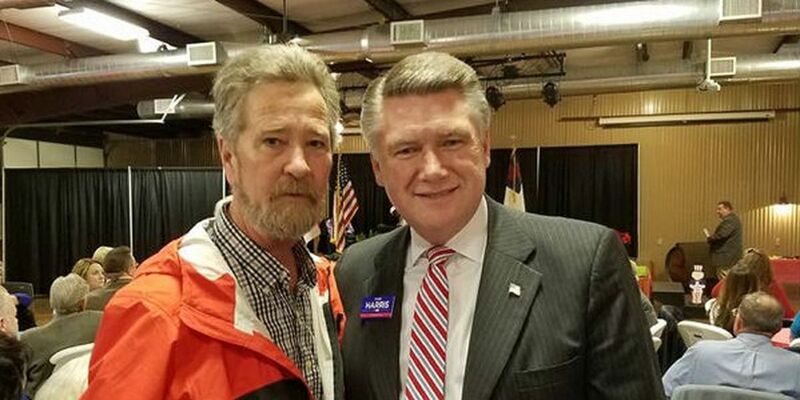 The campaign of Republican Mark Harris said he plans to file a legal challenge on Thursday that will ask a court to order he immediately be certified as the winner of the 9th Congressional District election. 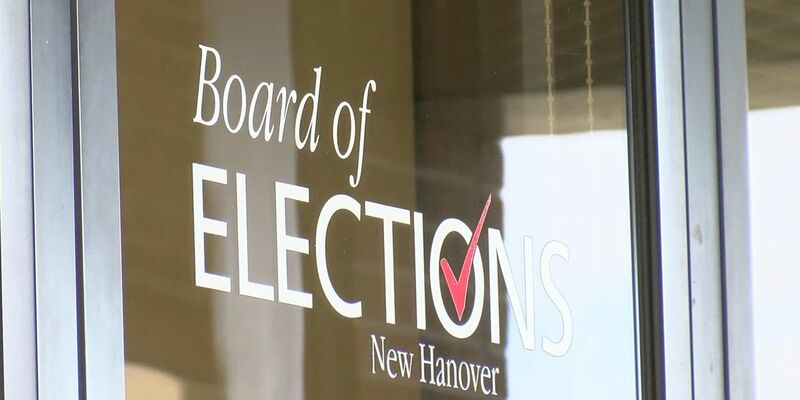 There will be no new state board of elections — at least for the time being. 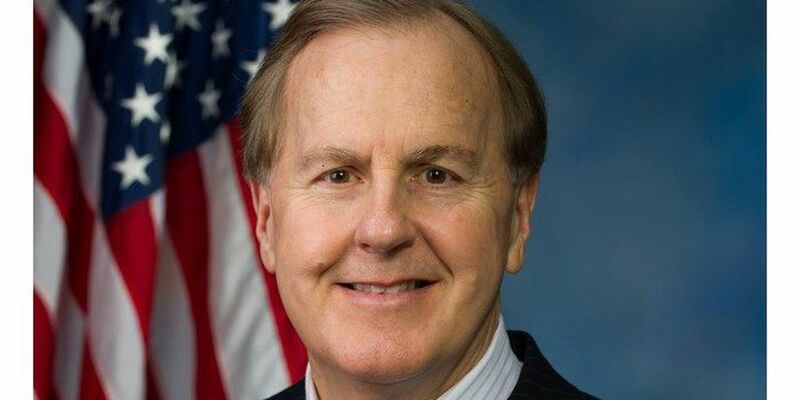 In a formal statement a day after a brief announcement, Pittenger said he will not run in any new primary that may result from the election fraud investigation underway in the district. The campaign wants no fewer than 48 people to be compelled to attend the hearing. 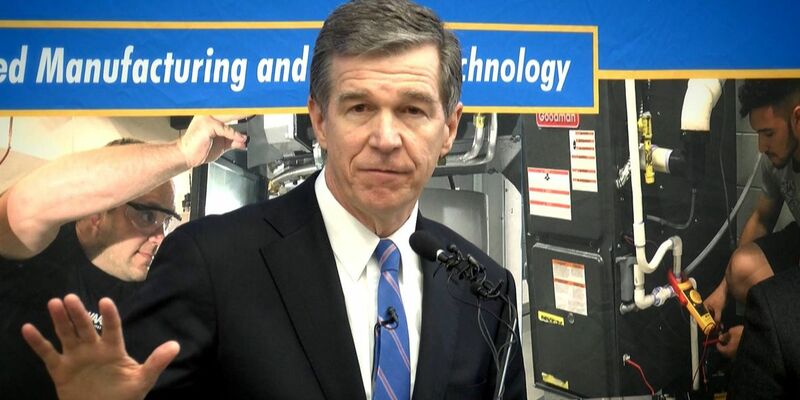 With less than 90 minutes to go before the North Carolina State Board of Elections is set to dissolve, both Governor Roy Cooper and Republican Mark Harris released their solutions to the problem. Just hours after a vote to override the governor's latest veto, a court ruling further complicated the state's elections board. With just five days to go before the new North Carolina General Assembly is sworn in, republican legislators are preparing to override Gov. Roy Cooper’s veto of House Bill 1029. 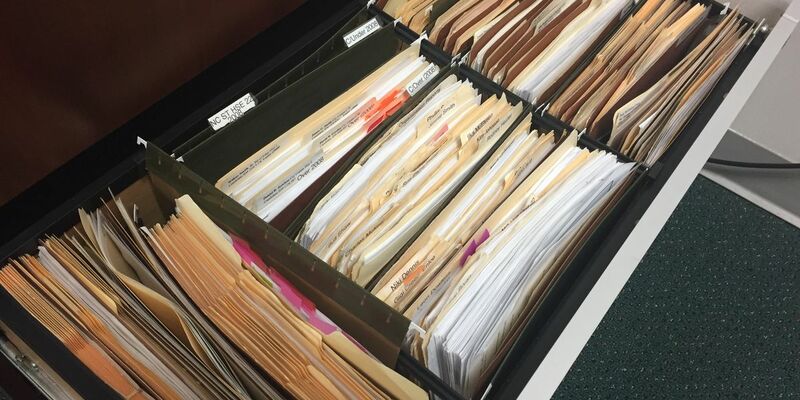 As state investigators continue digging into the irregularities with absentee by mail ballots in Bladen, Robeson and Columbus County, the involved parties are turning over affidavits and other documents. On Election Day, Greene led Hatcher by 34 votes, and after a recount, by 37 votes. However, multiple protests were filed with the county elections office in regard to Greene’s campaign. Jody Greene was sworn in on Dec. 3, but questions remain if the sheriff should be serving during the protest period. In a small office space located just a few blocks off US Highway 701, two women held down operations as the phones rang nearly non-stop for a week. If you think you’re a victim of election fraud, attorneys want you to know what to do. 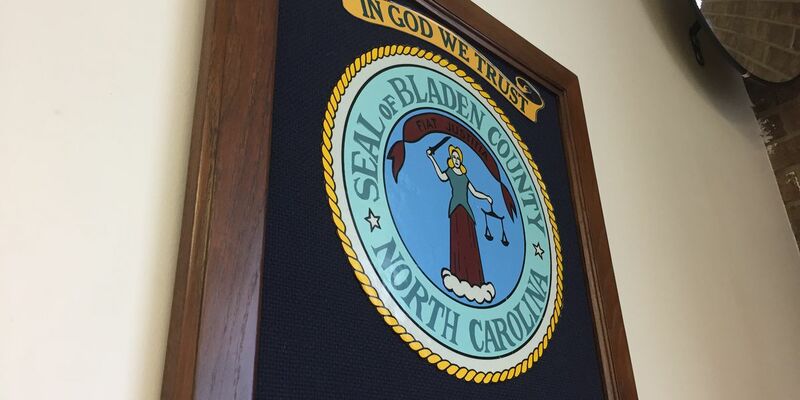 The North Carolina State Board of Elections released a lengthy report Wednesday on findings that could influence the investigation into election fraud in Bladen County. The lawyer for a man who has come to be a central figure in the ongoing scrutiny over potential voting irregularities in North Carolina’s 9th Congressional District has issued a statement on her client’s behalf. These candidates, whose constituencies cover Bladen County, Columbus County, Pender County, Brunswick County and New Hanover County, all listed Dowless, Red Dome, Politico Management Services or Patriots for Progress on their official campaign finance reports. WECT wanted to ask Bill Rabon about the election fraud investigation happening in part of the district he represents. 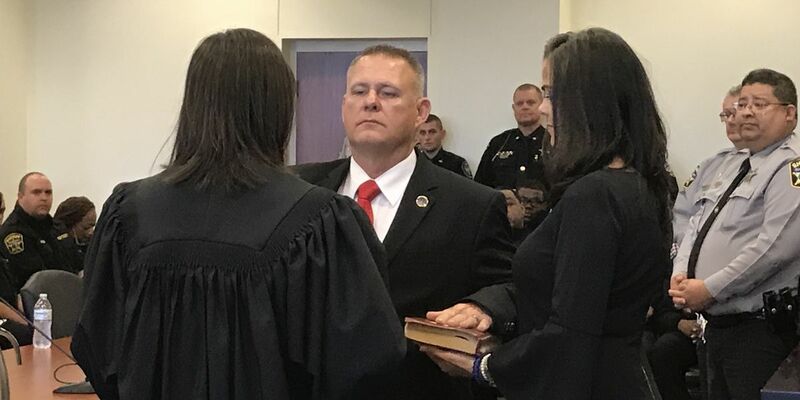 Tax records indicate there is no home at the address where newly elected Columbus County Sheriff Jody Greene is claiming as his primary address. 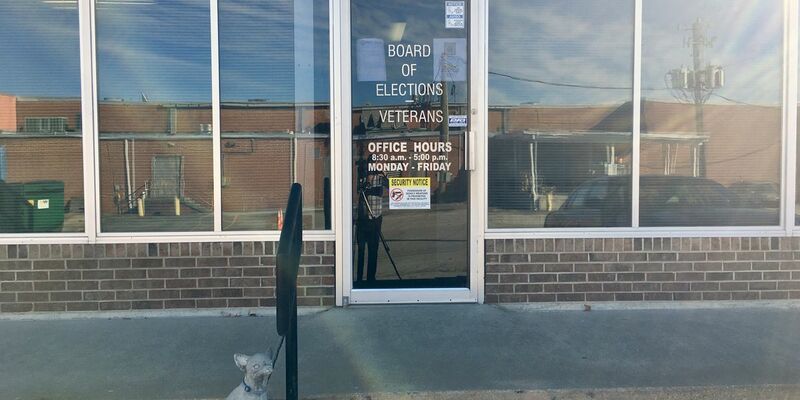 As evidence mounts of election fraud in Bladen County, WECT has learned this may not be an isolated problem. WECT has just uncovered that things in Columbus County may be even worse. 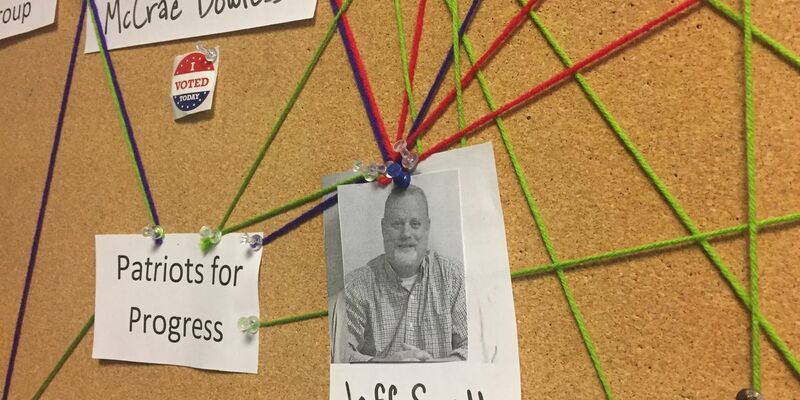 During the 2018 election cycle, the campaign to re-elect James McVicker as Bladen County Sheriff paid four parties for “get out the vote” activities. 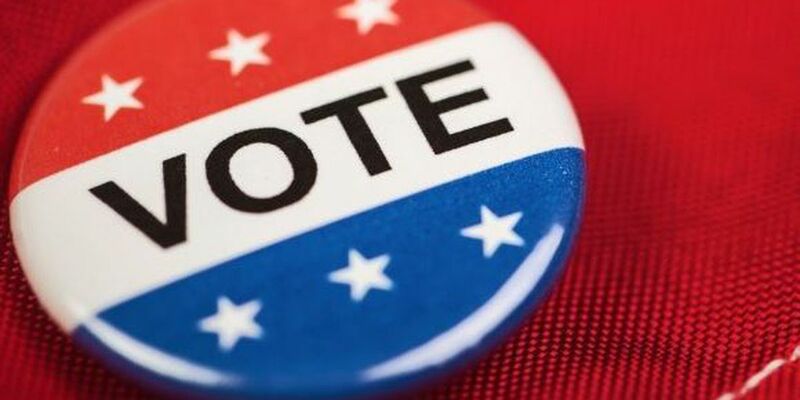 The figure at the center of the investigation into election fraud in Bladen County and Robeson County was seen holding a large number of absentee ballots during the campaign. According to state law, candidates are prohibited from campaigning within the “buffer zone,” which is at least 25 feet from the front entrance, but can be up to 50 feet. Campaign finance reports show McVicker's campaign paid Red Dome $8,000 during the 2018 campaign, and Dowless another $8,800. 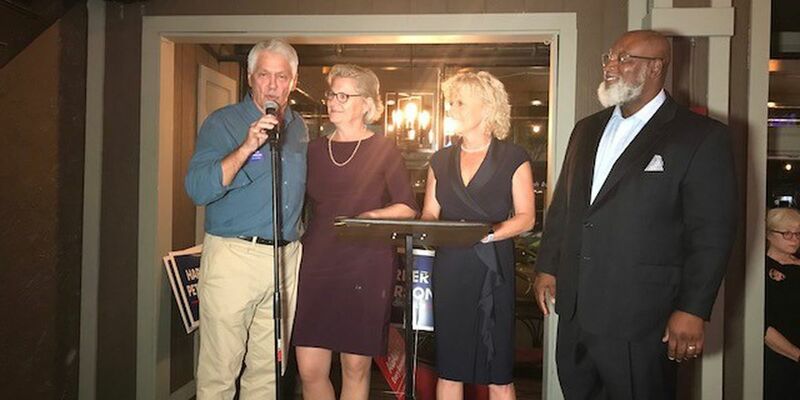 Greene defeated incumbent Lewis Hatcher by 34 votes, a result that was only certified after a hand recount the county needed the state’s assistance to complete. 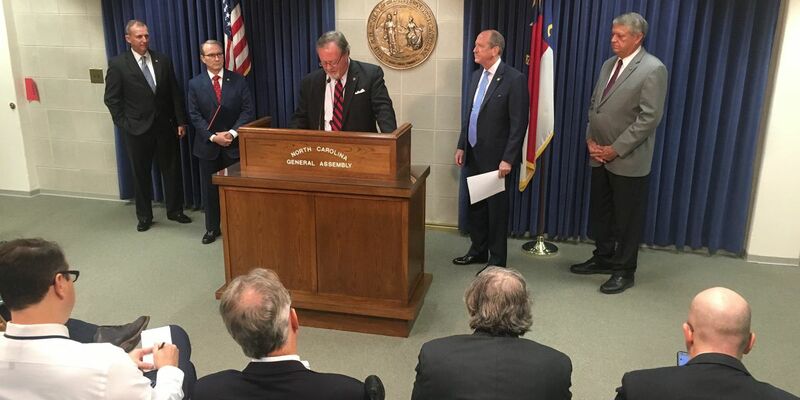 Three Republican Senators from North Carolina are calling on Governor Roy Cooper to create a bipartisan task force to investigate voting irregularities spanning multiple election cycles, including the 2016 gubernatorial election. 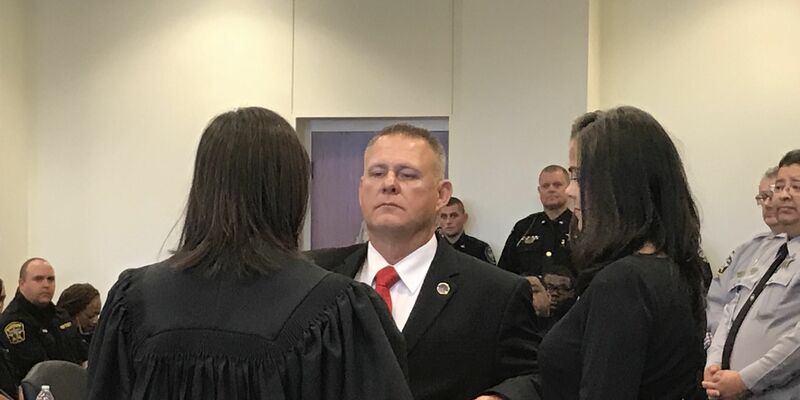 Hundreds gathered at the Columbus County Courthouse Monday morning as Jody Greene was officially sworn in as the county sheriff. The Republican-led Senate has delayed a confirmation vote on a judicial nominee opposed by civil rights groups, highlighting the fragile support for President Donald Trump’s pick to fill the nation’s longest court vacancy. 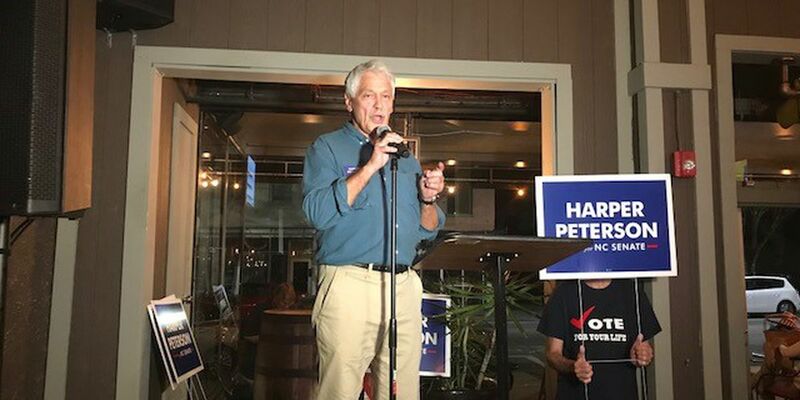 Harper Peterson’s lead over incumbent Michael Lee has increased to 241 votes after absentee and provisional ballots were counted Friday. More than a week after polls closed on Election Day, votes are still rolling in as boards of elections consider provisional and absentee ballots. 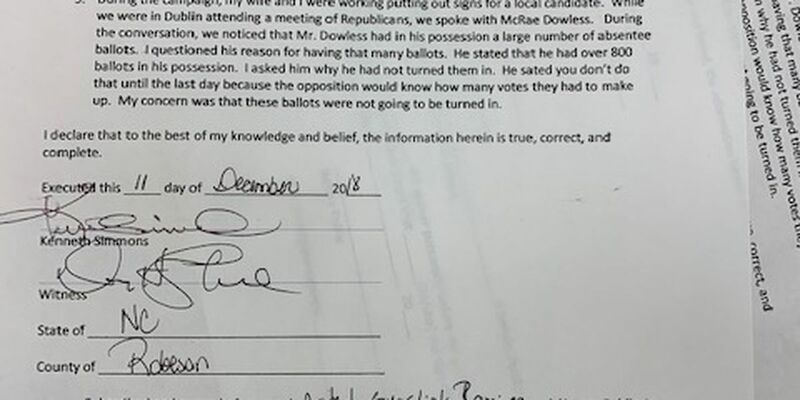 Many of the provisional ballots came from a Tabor City precinct where one ballot style wasn’t delivered on time, extending voting for about two hours on Election Day. 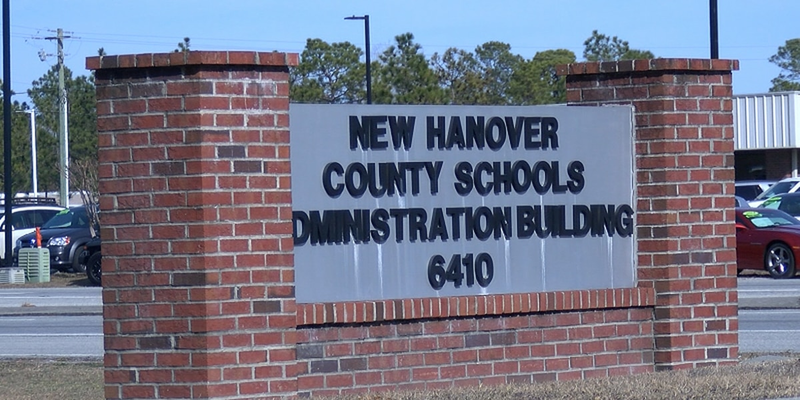 Big changes appear to be in store on the New Hanover county school board. The board has been under a Republican control for years but three Democrats will be taking over the four open seats. Carson Smith, Jr. will be the new representative for N.C. House District 16 after winning in the 2018 N.C. General Election. Alan Cutler is projected to win Pender County Sheriff in the 2018 N.C. General Election. Rob Zapple and Julia Boseman were the top vote getters in the four person race Tuesday night. Three candidates ran for North Carolina House District 19, which serves the southern portion of New Hanover County from Kure Beach to the Seagate community.